The project One More Frustrated Artist is based on the new visual taste being established in Macedonia nowadays. It is visual sign of a particular phenomenon, of a local but yet massive psychological and social change. Using exactly this one, already accepted form, OPA tries to reach different types of audience and to convey its personal feelings and attitude towards the cultural situation of Macedonia. The calendar distributed as a present, allows an intimate communication between the authors and the recipient on their common social responsibility. The prototype of the calendar was created in 2009. 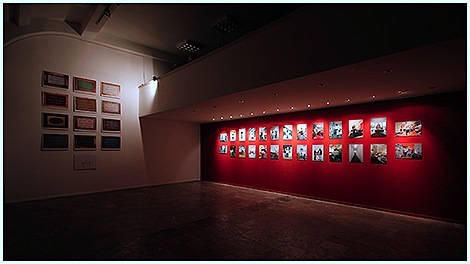 In 2011 the calendar (adjusted for 2012) is printed in 300 copies and distributed among the art institutions and prominent figures of the Macedonian art scene.